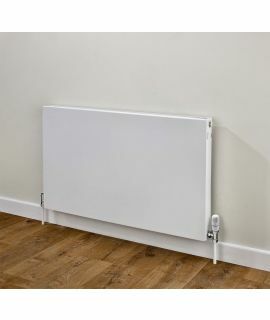 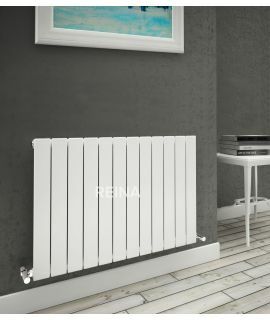 The Mars Plus is a single one piece plat fronted Vertical or horizontal radiator with this being the case this radiator could be fitted anywhere throughout the home. 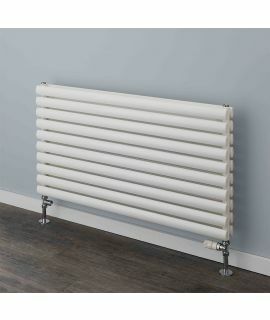 The Mars range of radiators from EucoTherm, with a wide range of different designs and finish. 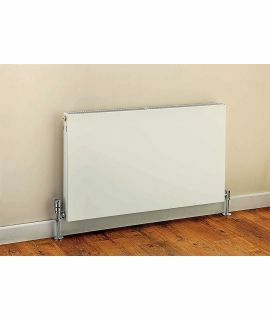 The Mars Plus is a single one piece plat fronted Vertical or horizontal radiator with this being the case this radiator could be fitted anywhere throughout the home. 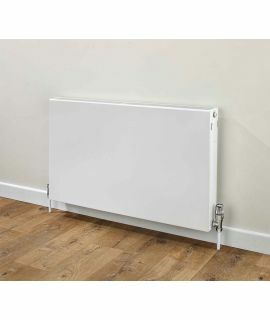 Distance from the wall to the front face 74mm. 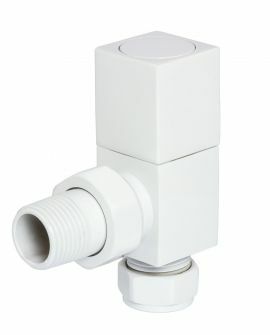 Pipe centre 44mm from wall to centre. 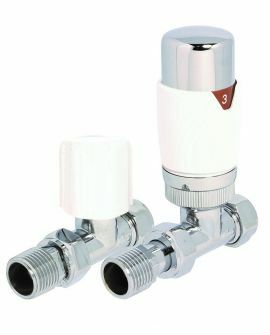 Vertical pipe centre is the width plus the valves. 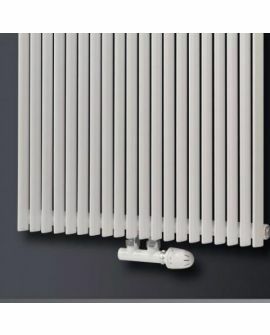 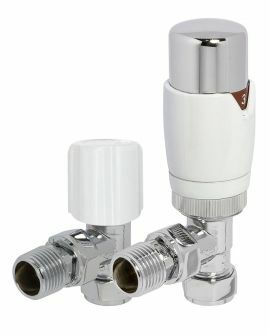 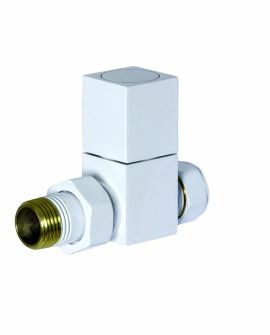 Horizontal pipe centre is the width of the radiator less 50mm.